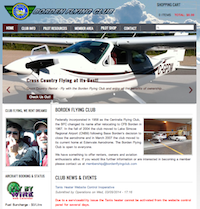 As is the mandate of the Borden Flying Club, every year we must hold elections for the Board of Directors who are required to oversee the safe, legal, operational and social aspects of the club. We will have at least 2 openings on the Board this year, and I ask that all members support their club and take a turn on the Board. All active members, regardless of whether they have served on the Board in the past or not, are allowed to self nominate themselves for a position on the Board. The Board typically meets as a group 6 times a year. Follow this link to the nomination form on the website. All members will have the opportunity to review the candidates through the website here. Elections will be held for the 2016 Board of Directors at the AGM. Any questions, please feel free to contact me at (416) 994-0997 or cpt084@gmail.com I would be pleased to hear from you. 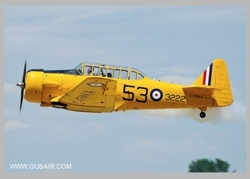 ** UPDATED** Fly One of Aviation's Icons, the MKII Harvard!! UPDATE - Our event was held on Sunday October 26th and was an unqualified success, stay tuned for a synopsis to be posted here.. The year is 1942, the British Commonwealth Air Training Plan is ramping up to meet the need for combat pilots overseas. Less than a year ago, on your 19th birthday, you walked into a recruiting office in Toronto to join the Royal Canadian Air Force. Read more about ** UPDATED** Fly One of Aviation's Icons, the MKII Harvard!! 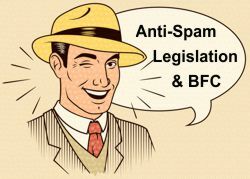 Canada's new Anti-Spam legislation is coming into effect as of July 1st. In order to insure that we are compliant with this legislation we require your consent to continue sending our newsletter to your Inbox every month. Please use this link to remain on the subscriber's list, staying up-to-date on club news and events. If you have any questions about this, or other aspects of the website please email me here. Click here to insure that you stay subscribed! The switch for the Tanis Heater has temporarily been removed from the hangar for some testing to try to determine the problem with the intermittent access to the Tanis heater online. If pre-heat is required prior to your flight please make sure to give yourself enough time to manually plug-in the Tanis heater at the hangar. Updates will be posted when the heater is back online. They say that it is amazing how time flies! Well, I cannot believe that we are already celebrating the 1st anniversary with PDW. 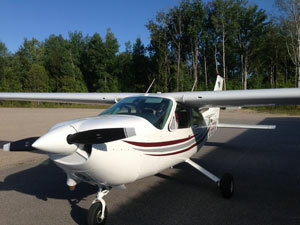 She is just back fresh from her 1st annual with the club, which cleared up outstanding legacy issues. 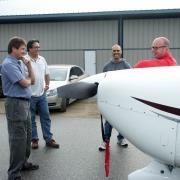 The goal has always been to bring PDW up to the high standards that we set for CMQ. We are well on our way to achieving that goal. This winter has been brutally harsh when it comes to good flying days, but as I look out the window at another sunny day, the 3rd in a row, I am re-assured that this winter cannot last forever and that great flying days are soon to be ahead. 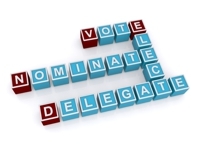 A reminder that the nomination form will be live in March for those interested in running for the Board of Directors. I encourage all members to consider running for the Board, and actively help assist in the future governance and support of the Club.